The Forestry Commission will be letting us know the latest situation in the rather bleak world of Pests and Diseases and what we can all do on a personal and professional level to help. Our guest speaker is Jeremy Barrell who will be investigating what is a reasonable inspection regime considering the latest legal judgements and best practice in relation to liability. This is a new presentation and Cornwall will be the first to hear it and it will be useful to have the insights of one of Britain’s leading planning and legal tree advisors. Jeremy has been involved in 6 of the 11 civil cases relating to harm arising from tree failures that have resulted in written judgments in the last two decades and he brings this unique experience to the issue. In this presentation, Jeremy will report a summary of the current state of the nation in respect of highway tree inspections, and offer his interpretation of what the standard of duty of care is likely to look like into 2019, and beyond. Cornwall Council will be updating us on what’s new at County level. Paul Diamond of Ecological Surveys will be telling us about his fascinating research into tree and wildlife associations to determine the impact on our urban habitats if we continue to plant exotic trees. Cornwall Wildlife Trust will be telling us about their work in bringing Beavers back to Cornwall, this exciting project has lots of ecological implications not least on the surrounding woodland and as tree care professionals it is a subject that we should be aware of. 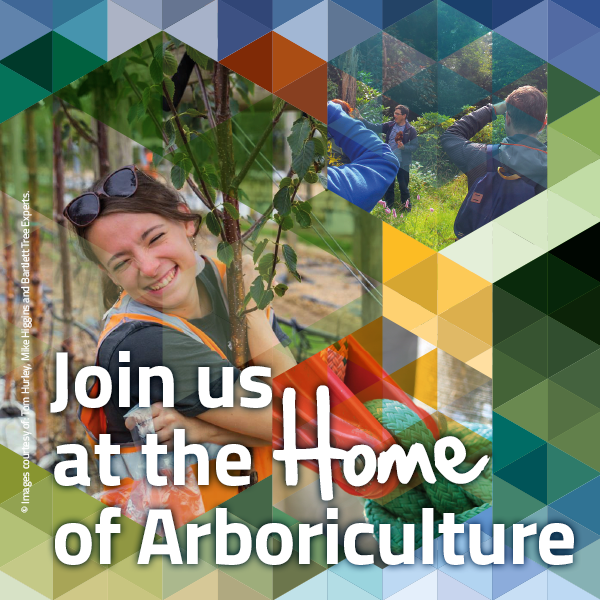 The day is aimed at anyone with an interest in tree management and should be of use to Contractors, Consultants, Land Managers and the wider arboricultural community.